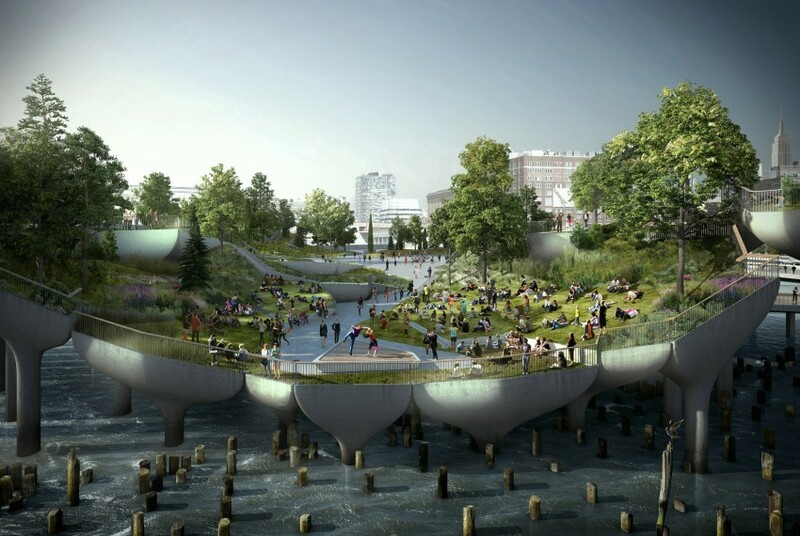 In April this year, British architect Thomas Heatherwick‘s Pier55 project was given the go-ahead from the New York State Supreme Court. Back then, all looked good for the $130 million, 2.7 acre island of public space located off of the lower west side of Manhattan. Now, construction is to be delayed after the court has allowed opponents of the project more time for their case to be prepared. The result of an injunction issued by the New York State Appellate Division, the Hudson River scheme is likely to restart construction by September at the earliest. 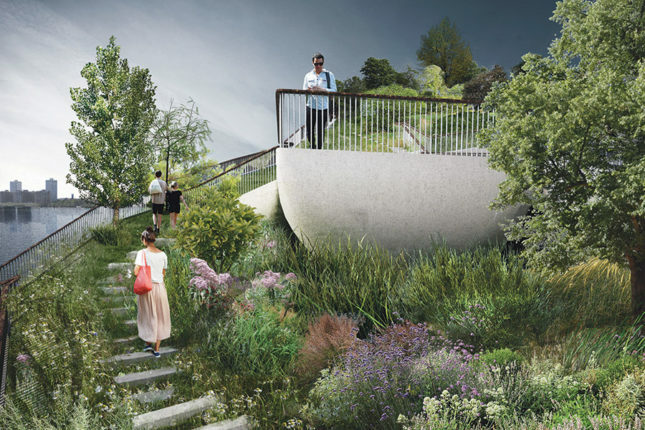 Notable opponents to Pier55—which is backed by Barry Diller and Diane von Furstenberg—include the City Club of New York, who penned a letter published by AN in opposition of the project, activist Tom Fox, and environmentalist Rob Buchanan. In April, as mentioned earlier, Manhattan Supreme Court Judge Joan Lobis ruled that The City Club’s claims to be “without merit“. 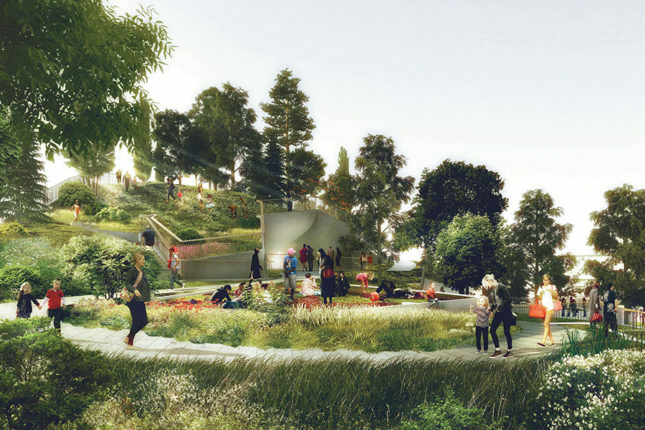 “It would appear that a significant purpose of maintaining event spaces in the Park is to generate funds for the ongoing upkeep of the Park, which is surely a park purpose,” said Lobis. October 25, 2017 Pier 55 is back from the dead. For real.